Can you even spell chiaroscurist? 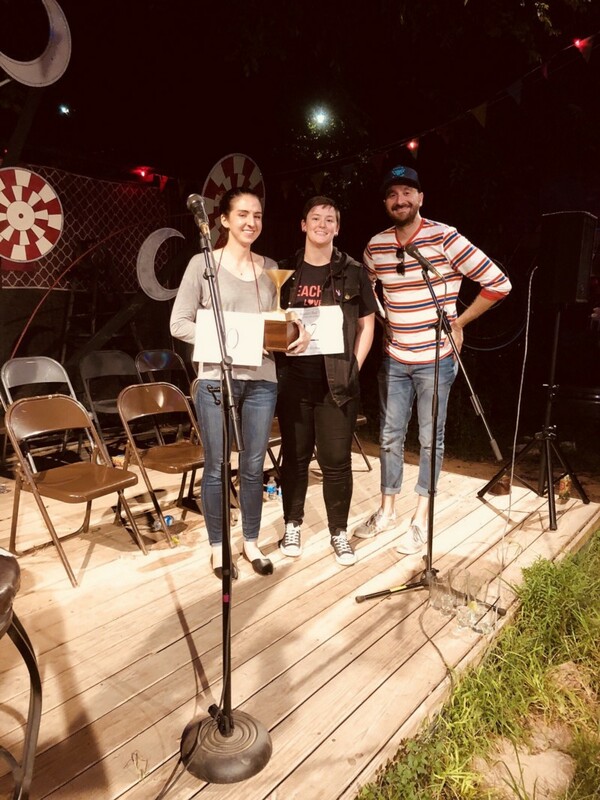 This city is buzzing because we are finally proud to announce who owns the title of Best Speller in Austin! It was a grueling competition, but after several hours, we finally had our champion. And the honey on top? 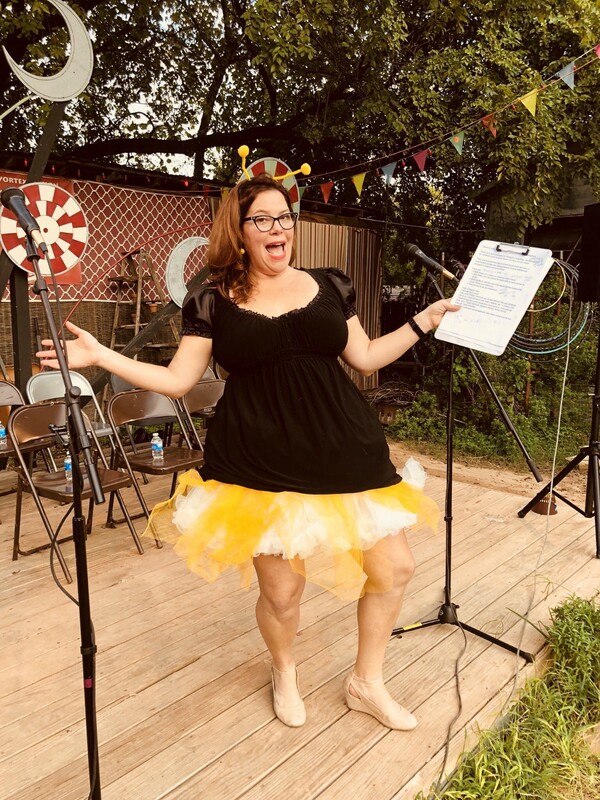 We raised over $1,000 for Austin Bat Cave’s free writing programs for kids! Way to go, spellers. There you have it. You never should have turned your back on the engineer, English nerds. You deserved to be crushed by the Juggernaat. Fifteen spellers. Right before their hopes were crushed. 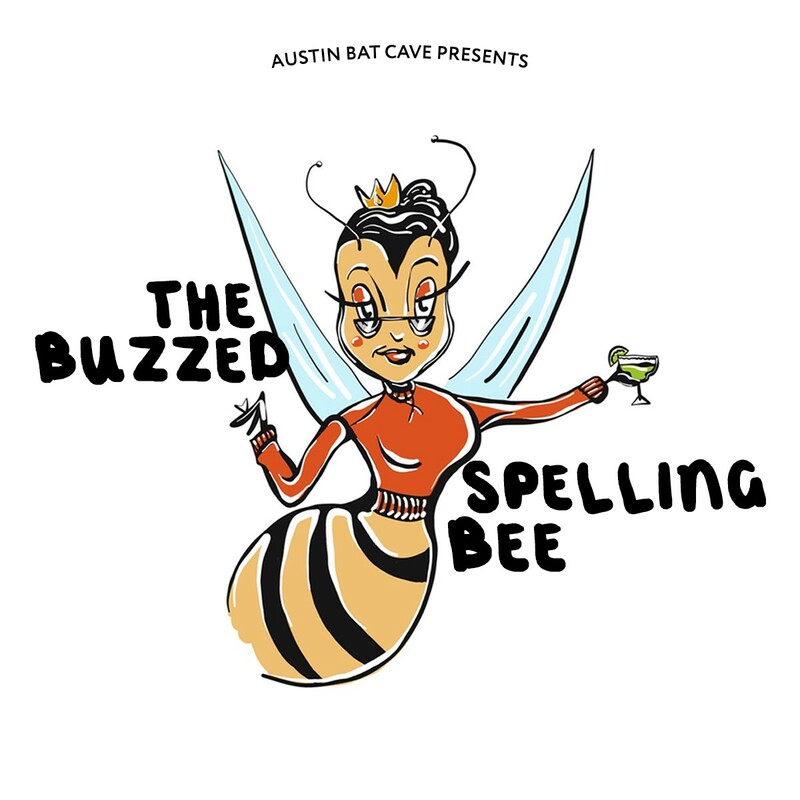 All proceeds from the Buzzed Bee support Austin Bat Cave’s free writing programs for kids. 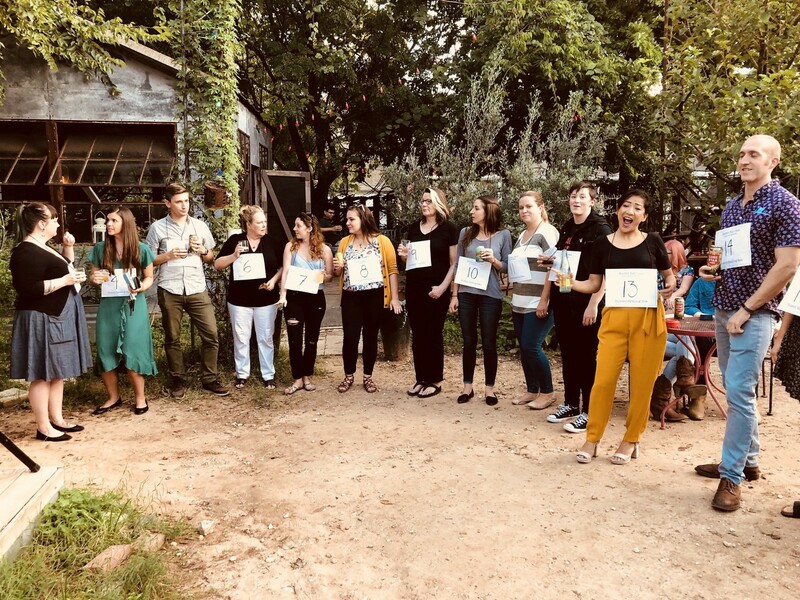 To learn more about our organization, check out our website! 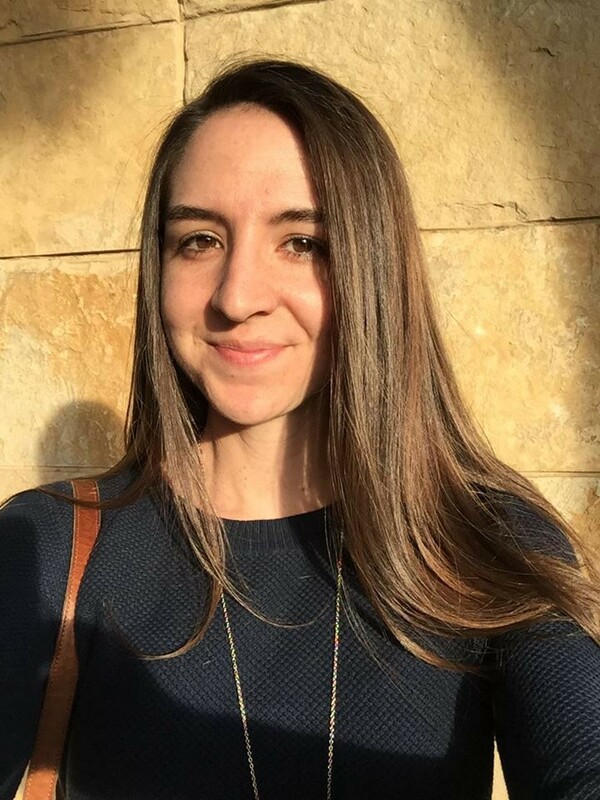 Austin Bat Cave is a non-profit group dedicated to providing children and teenagers with opportunities to develop their creative and expository writing.